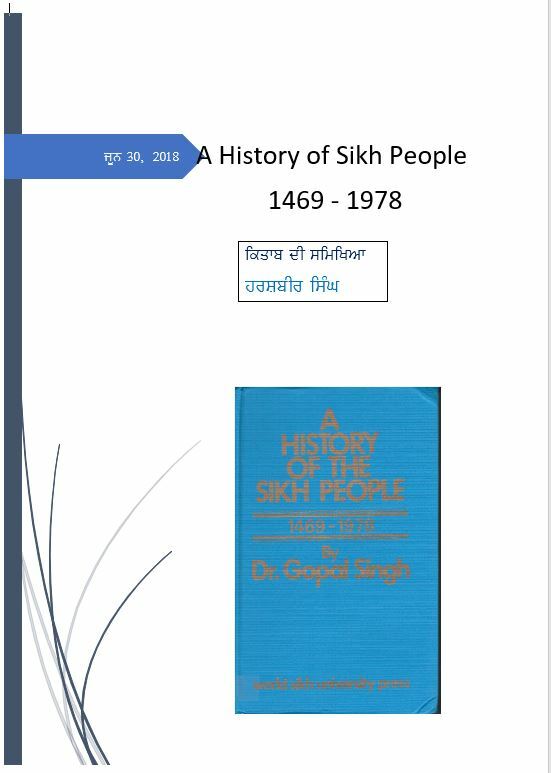 Book gives a detailed description of historical events starting from before the Guru’s to establishment of Khalsa and eventually to rise and fall of Sikh Raj. It elaborates on the social, economical and cultural condition of the prevailing society in the region of Punjab during 1400’s. The format of the book cab certainly turn away some of the readers. 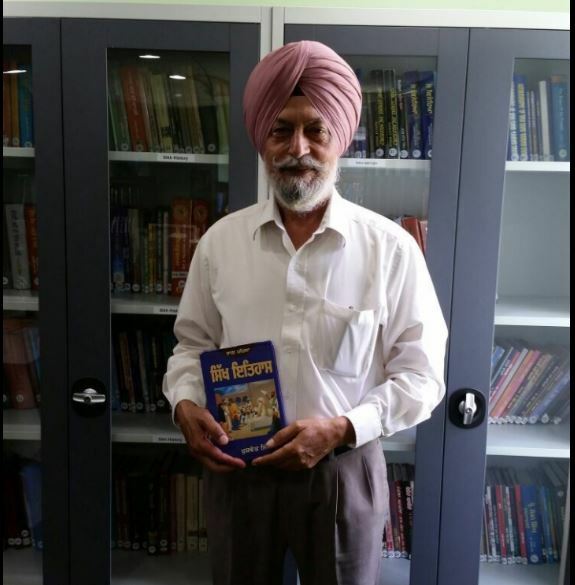 The book has a lot of references which do help one research further and get a comprehensive knowledge about Sikh history. It is certainly a recommended read for someone who can get the beyond the academic structure of the book. Very well written with lot of reference and contextual information. 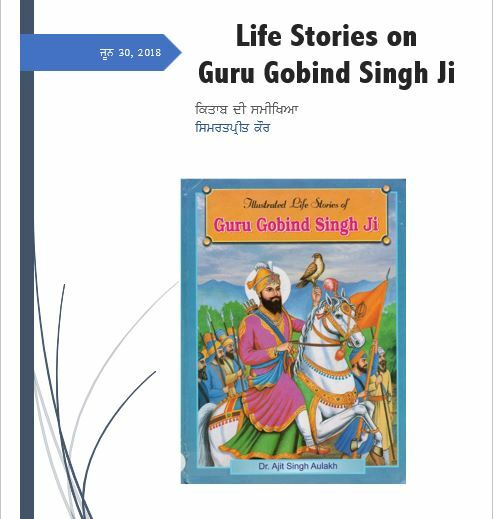 Starts with regional information of Punjab before the Sikh Guru’s and how it led to the religious and spiritual revolution in the region. It is very well executed for the time frames of Banda Singh Bahadur and Maharaja Ranjeet Singh but lacks details for all the Guru’s time periods. Over all flow of the chapters is very enjoying and informative. I would certainly recommend this to others as a real introductory book to lead into deeper research into Sikh history and what lead to all major Sikh events. 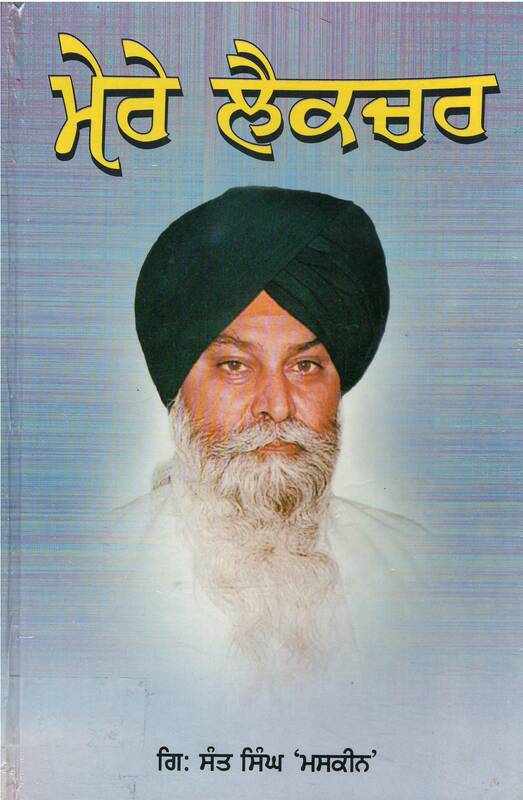 I have read the book “JASSA SINGH AHLUWALIA” written by Sumant Dhamija. I had not read any other book well researched as this and the book should not only be read by Sikhs but also by every Indians. The history of Punjab right from Peshawar to Delhi was at one of the darkest period from 1716 to 1770. Zakaria khan to Abdali were hungry to kill the Indians and especially the Sikhs and their spirit by destroying the golden temple. Jassa singh was their from 1718 to 1783 with limited resources and especially very less man power to oppose the mighty military power of Mugals. Kapur Singh was happy when first timeJassa Singh took 40 horses after fighting the rear of Mugal army. He was mauled badly at Kahnuwan “1st. Ghallughara”and then at Kup “2nd Ghallughara’ in 1746 and 1762. In between he won and lost so many battles. But he had not last his spirit and will power. 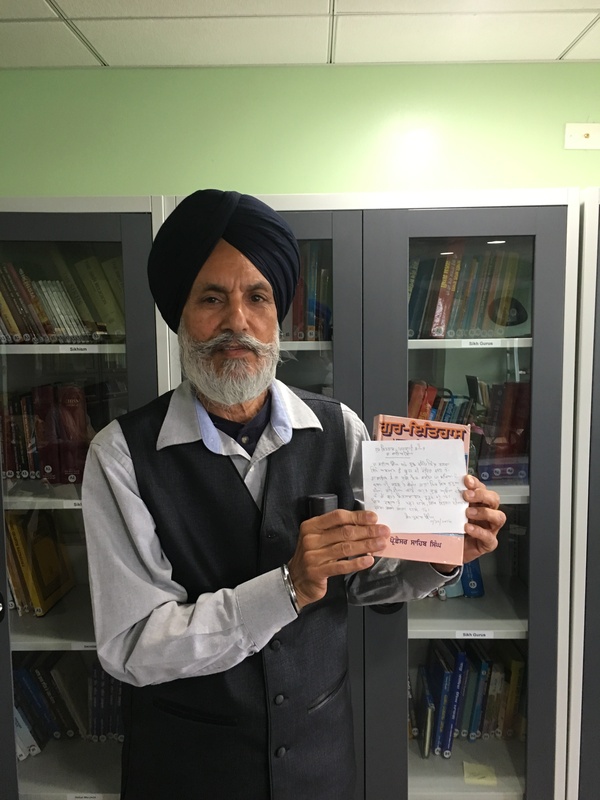 it is also to be mentioned here that he rescued 2200 Hindu girls from Abdali in 1961 and sent them with respect to their homes.And finally Abdali was driven from India in 1767 and his 9th,10th and 11th invasion failed by the stiff resistant of Sikhs. He then turns to Delhi and his Dal Khalsa defeats the Mugals in 1779 and finally took Delhi in Jan.1783 and Khalsa flag was put at Lal Qilla. I may mention here that Shiva JI Marhata was another good general . At one time Marathas captured Delhi and reached up to Lahore but unable to hold the initiative and finally defeated by Abdali at 3rd. battle of Panipat. Afterwards Marathas were not having spirit to attack Delhi.Only the Sikhs had not only defeated Abdali but gone further ahead during Maharaja Ranjit Singh period through Hari Singh Naluwa.He was the 1st.person after more than 800 years who stopped the Indian invasion by Muslims i.e. Afgans,Iranaians,mugals, tatars,turks and others. And finally Sardar Hari Singh Naluwa went further ahead by invading Afganistan upto ‘darra khaibar” the gate way to India.Indian people and especially politicians must give due respect to Banda Singh Bahadur who laid the foundation of eradicating the Muslim invasion,then Jassa Singh Ahluwaia and finally Sardar Hari Singh Naluwa and every present Sikhs whose fore fathers had not only stopped the Muslims invasion but went ahead to Afganistan. 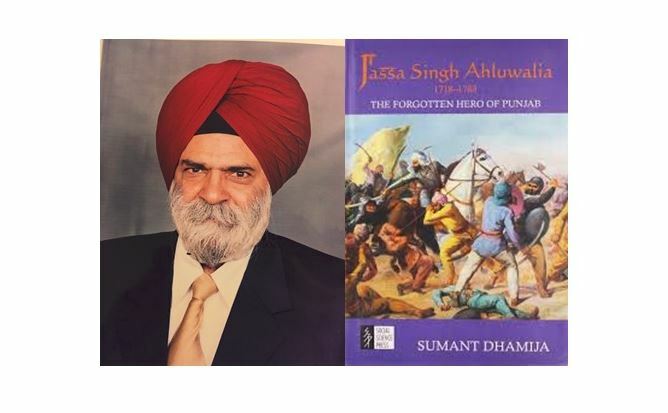 EVERY INDIAN SHOULD READ “JASSA SINGH AHLUWALIA “WRITTEN BY SUMANT DHAMIJA. 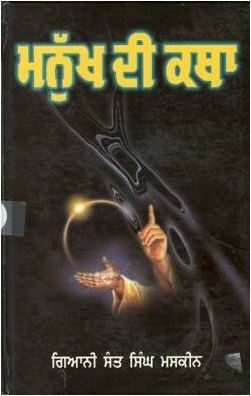 IN FACT I PURCHASED THIS BOOK FROM INDIA TO READ AGAIN AND AGAIN. 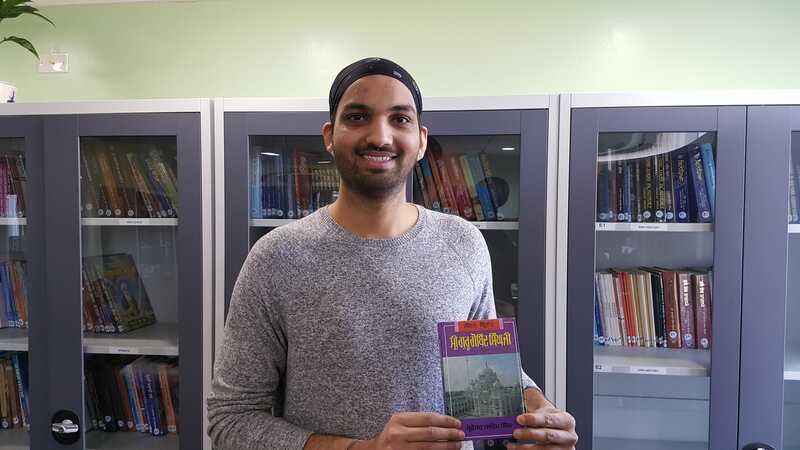 Simran Kaur writes about famous Sikh Bibia. 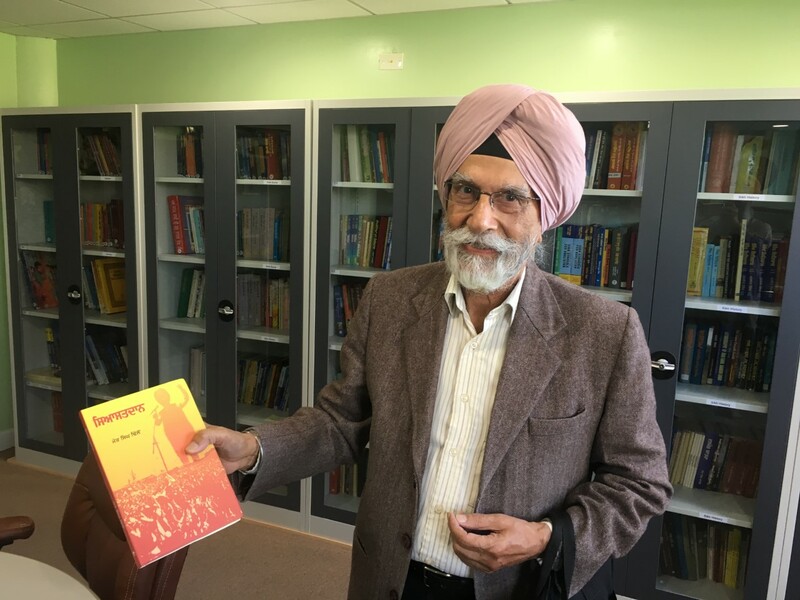 She has done remarkable research on the lives of Sikh Bibia connected with the early Sikh Religious History. 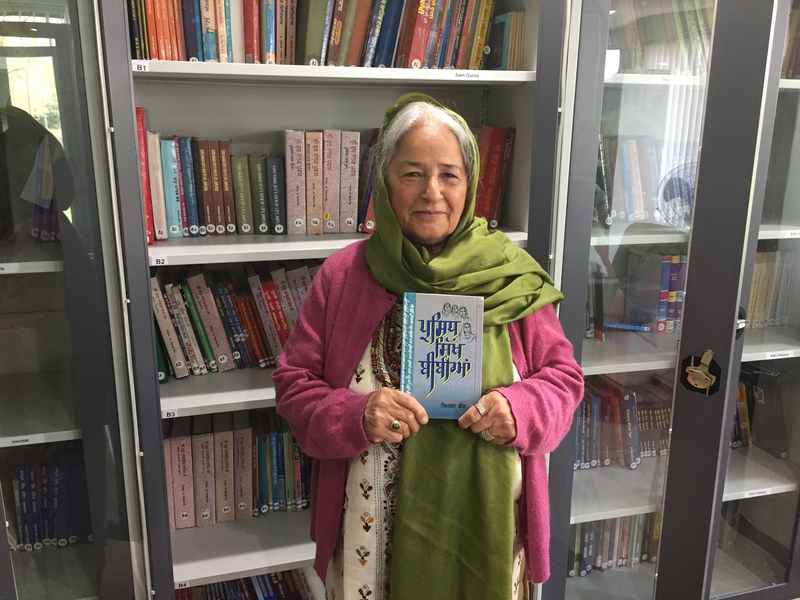 She writes about these pioneer Sikh women, their devotion, seva and efforts in promoting the messages of Guru Nanak Devji’s love for God, serving the humanity and equality. The status of women during that period was very poor and they were treated inhumanly in all walks of life. Guru Nanak Devji wrote, ‘from a a woman man is born, she gives birth to Kings then why is she bad.’ Sikh women have played a great role in the Sikh religion. Their sacrifices to promote religion are remarkable and we remember them in our daily prayers. Now Sikh women are enjoying equal status in all religious activities, which are rare in other religious practices. Early women’s participation in Langar seva was remarkable, especially, Mata Khevee and others. I enjoyed reading about the lives of these women and it encouraged me to read more about our Sikh history, Gurus and their lives. Bibi Bahni’s remarkable life and Bibi Roop Kaur’s writing is a must read. The book “Siasdaan” is an enjoyable and easy reading. Once you get to know various characters, the book book will capture your interest till it is finished. The book describes the story of a village family consisting of father, mother, two sons and a daughter. Father is a small landlord whose lust for alcohol, wealth, power and village leadership is beyond description and ultimately brings him defame and shame. He prefers his boys to engage in farming while the mother valued education.The older son gets good education and joins police department. His hard work and honesty earns him reputation and promotions. He upholds his sacred oath to his department and the law which conflicted with the filthy deeds of his father and brother. Ultimately the family is ruined. Siastdaan offers a lot of lessons such as life in a typical village, how some well-to-do suppress the less fortunate, use foul means to gather wealth to buy influence and power. The book teaches us that wealth accumulated by illegal means will bring shame and defame. Honesty may be hard to practice but will always be victorious. Thanks to S. Mat Singh Dhillon for beautifully capturing the reality and sharing it with his readers in a literary style.